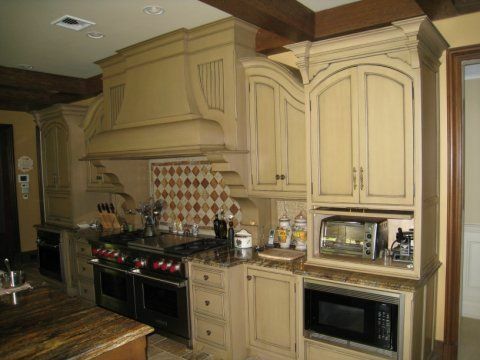 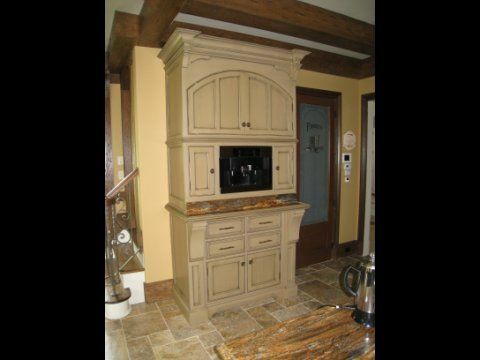 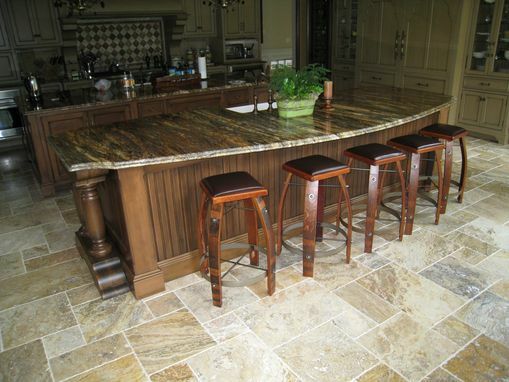 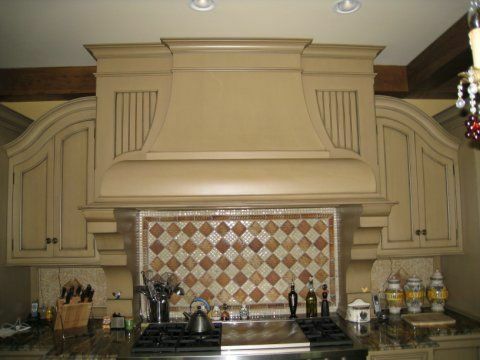 Our custom kitchens are built with the finest hardwoods and materials available. 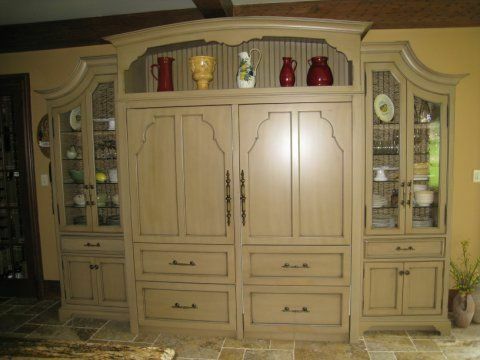 Quality furniture like cabinets is our standard on each and every cabinet. 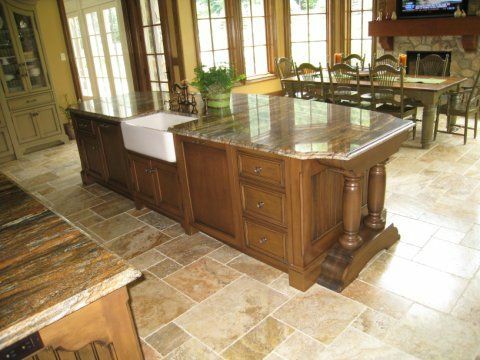 Solid wood dovetail drawers and pull out shelves, all with Blum under mount soft close slides, are standard on all our base cabinets.